Kate Adams expected to return home from Paris with a ring on her finger. Instead, her French boyfriend, Alain, breaks up with her right before she leaves for Australia. Unwilling to show up at her high school reunion desperate and dateless, Kate asks her best friend’s brother, handsome Josh Marchant, to pretend to be her fiancée. Josh has always had a soft spot for his sister’s friend and happily takes on the role. And as they spend time together, the lines between fact and fiction blur and they’re soon struggling to remember it’s all just an act. But will the arrival of an unexpected visitor shatter the illusion they’ve created? Those who have read Rules are for Breaking (below) might remember Kate as Jo’s heavily pregnant sister-in-law in that story. Playing by the Rules is the story of how she became her sister-in-law. Which, I suppose, makes it a prequel. I didn’t write them in reverse order, but that’s how they’ve burst onto the world. I’m very fond of Kate and Josh, the couple in this book, and I hope you will be too. Some reviewers have said some very kind things about this story, including the ones below. Please visit their sites, and take advantage of their mad reviewer-skills, which I emphatically do not share, but do appreciate! My debut novel, Rules are for Breaking, is also available from Destiny Romance. Rules are for Breaking is a contemporary romance about Jo, a woman who’s decided that she’s off men for the forseeable future and Declan, a man who’s decided that Jo is the woman for him. Can he convince her that he’s different from all those other guys who’ve let her down? Or will the baggage she doesn’t even know she’s carrying drop on his toes and cripple his advance before he even gets to first base? To find out, you’ll have to read the book! You can find it on the Penguin Website Amazon, iTunes, Google Play and Kobo. 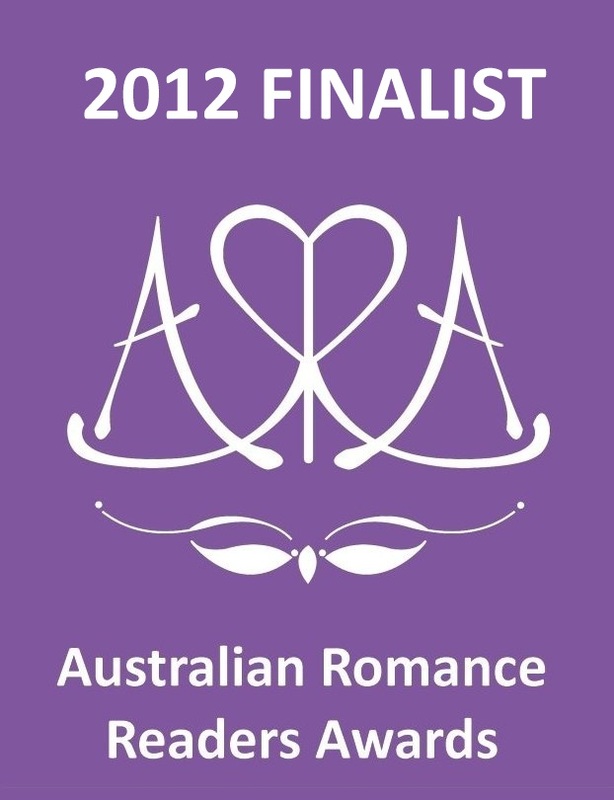 I am very proud and humbled to say that Rules are for Breaking was a finalist in the 2012 Australian Romance Readers of Australia awards in the Favourite Contemporary Romance section. To be anyone’s favourite is such a thrill and I am very grateful to those who nominated me, who voted for me and to ARRA for their support of Australian Romance! I’m also delighted to have received some lovely reviews for this book. Below, I’ve included some samples of things that people have said, but first I would like to thank everyone who takes the time and trouble to share their thoughts about the books they’ve read. It is truly appreciated, by all authors! Written with wit, pace and style, this book had me laughing out loud on public transport. Strong characters, and crisp dialogue with just the right amount of sexual tension – this is a rewarding read for those who like a little romantic fiction in their diet. I am busily working on other projects which I hope will see daylight soon! If you would like to know more, there are details here.